With a popular free online cooking game - Ice Cream Sandwich Cake ? you can rest assured of enjoying a delicious and easy-to-make dessert right at your home tonight. Just use your best chef skills to prepare your favorite meal within the shortest time possible. 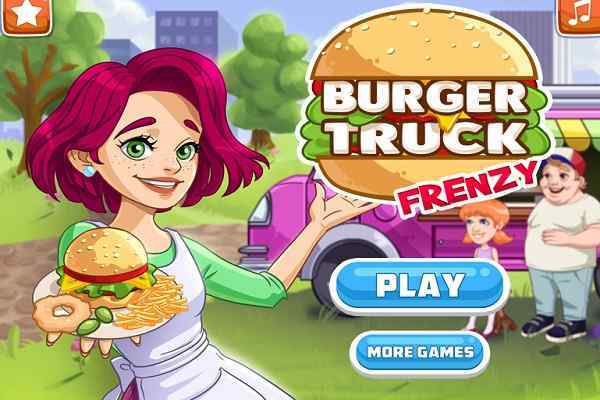 Your mission in this electrifying cooking game from the girls category is to make an ice cream sandwich cake and help your friends and family enjoy the most exciting and tasty dish they have ever taken. Pay attention to the details and make sure that you will follow all the instructions to prepare a perfect meal. 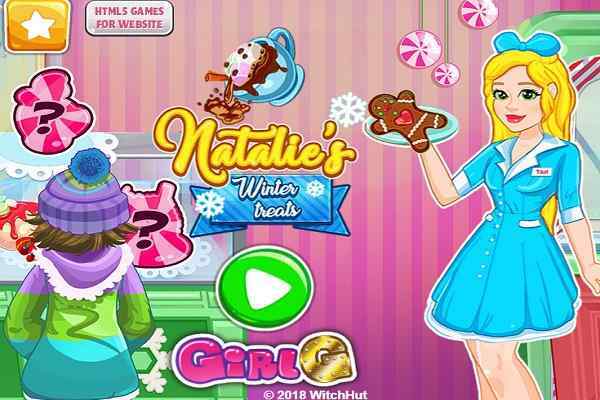 When you complete all the levels of this cool girls game, you would not stop yourself from trying this fantabulous recipe at your home. You can serve then this mouth-watering dish in front of your friends and family. Your loved ones will surely give you a big thank you after tasting this scrumptious item. 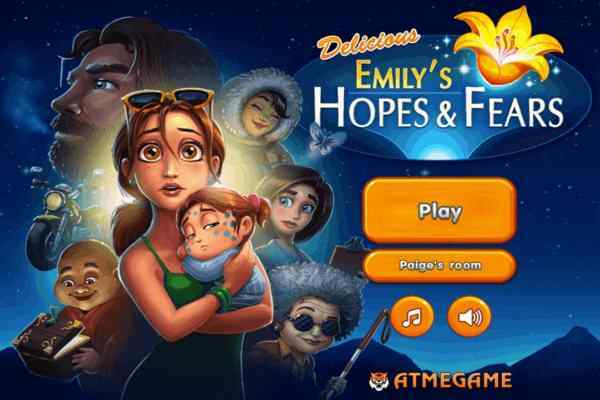 This famous game features simple control, stat-of-the-art graphics and easy-to-understand gameplay. 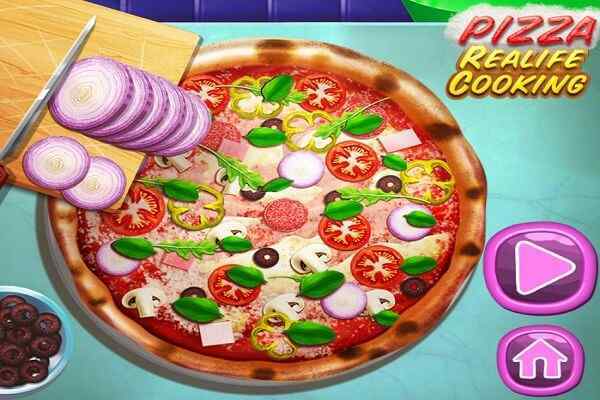 You will surely recommend this latest cooking game to your friends who are also passionate about cooking like you. Complete all your tasks using the mouse in this new yet eye-catching online gaming activity for kids. It is pretty easy to prepare a cake with ice cream. 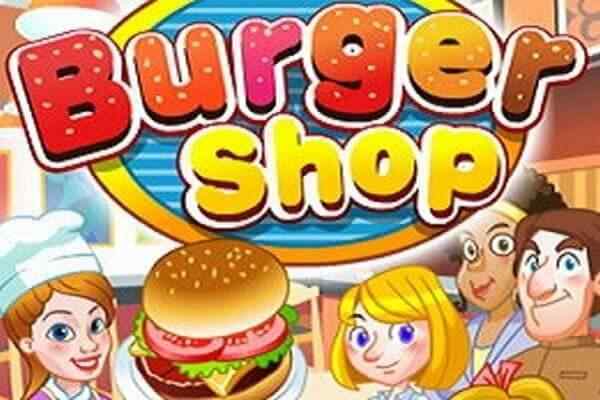 Operate your mouse perfectly to go on shopping in the first level of this recreational activity. Take care of buying all the useful things required for the cake. Return your home then and start preparing your cake. Once you are done, add ice cream to make it look delicious.